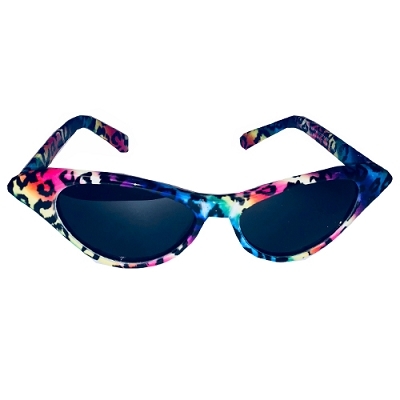 Be a super cool cat in these Rainbow Gay PRIDE Cat Sunglasses! 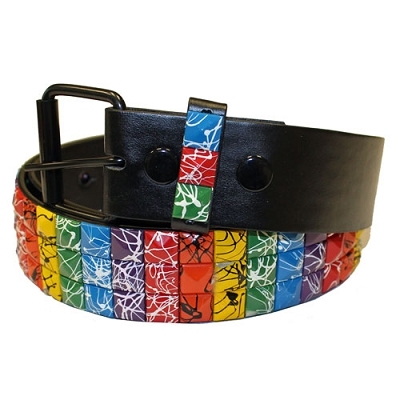 RainbowDepot loves rainbows and PRIDE and weekends! 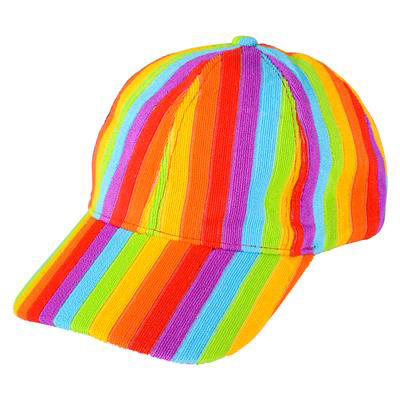 You don't need a ballgame to have an excuse to wear this fabulous Rainbow Gay PRIDE Baseball Cap! 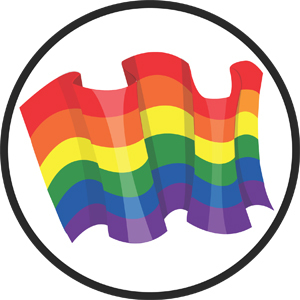 RainbowDepot wants you to drink with PRIDE! 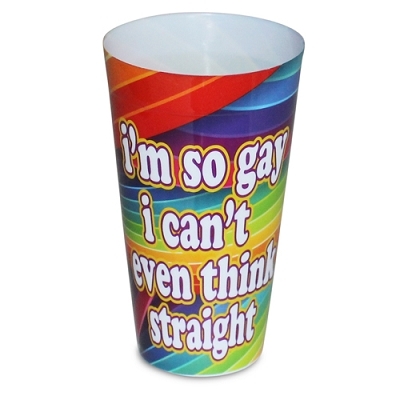 Our gay PRIDE plastic cups are perfect for party days and every day! 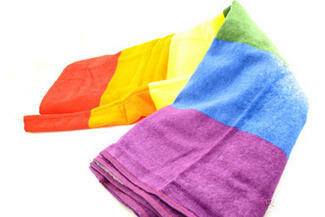 You're not still using that ratty beach towel from last year, are you? 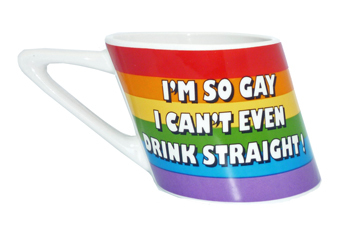 Get mugged on this marvelous Monday - the gay PRIDE way! 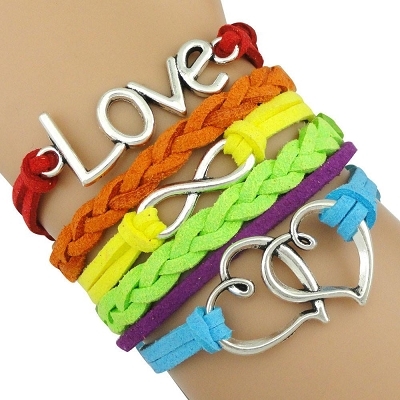 Have a SUPER GAY weekend! Get out there and wave your flags this weekend! Party with PRIDE! 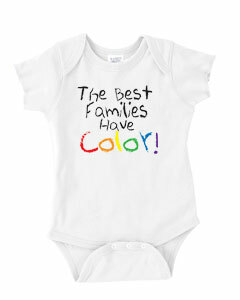 Make sure your littles are showing their PRIDE! 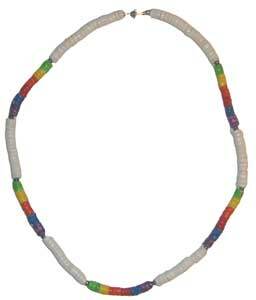 Make sure you're showing your beach PRIDE this summer with Rainbow Gay PRIDE Beach Bead Necklaces!